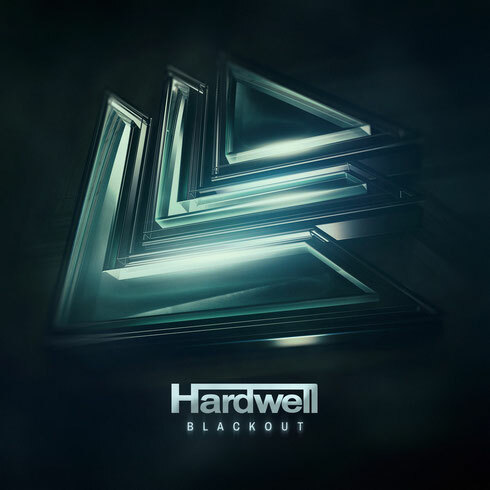 To celebrate his birthday and kick off a brand new year, Hardwell recently released his track, ‘Blackout’, for free download. Loaded with drops and a beat heavy rhythm, the track begins the year with confidence and style from the Dutchman. After a big 2015 he now looks to the future, apparently aiming to enhance his sound with new ideas and a forward thinking attitude. A percussive crescendo builds before exploding into a maelstrom of synths and hard hitting beats, carrying on where previous single ‘Mad World’ and Armin van Buuren collaboration ‘Off The Hook’ left off. Punctuated by a euphoric breakdown, ‘Blackout’ is the combination of a number of ideas. After his recent United We Are Foundation event in Mumbai, Hardwell is set to further enhance the scene in 2016, branching out in terms of both musicality and live show spectacle. With ‘Blackout’ he celebrates his birthday and demonstrates that with a brand New Year comes a brand new set of ideas and possibilities.